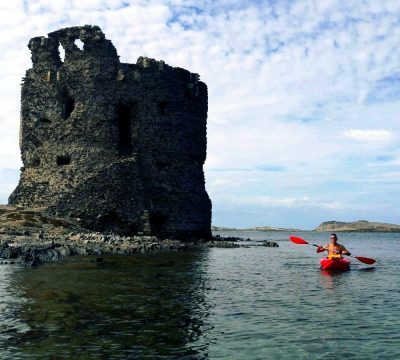 Multi Activity holidays are perfect for those who enjoy more than one activity. The activities that we offer include mountain biking, road cycling, sea kayaking and walking. 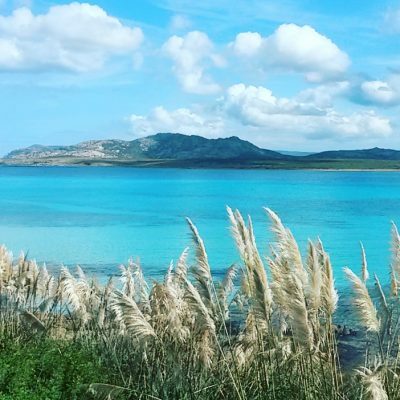 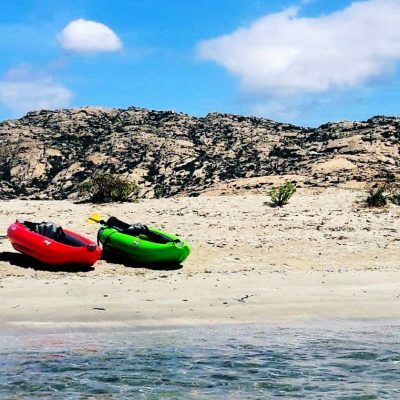 Sea kayaking in Sardinia is absolutely amazing believe me, and if you’re cycling or walking it’s the perfect rest day for the legs! If you’ve never been sea kayaking before there’s no need to be concerned as it’s much easier than you think. We know all the best spots to kayak in Sardinia and we will explore all the hidden caves and stunning cliff formations from a direction you’ve never seen before. 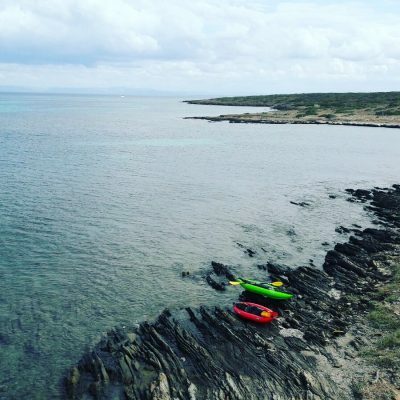 We are experienced in sea kayaking instruction and guiding and will provide you with all the necessary equipment including a life jacket which must be worn, just the same as a cycling helmet. 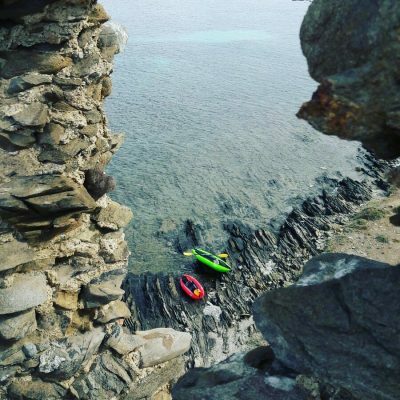 A 7 Days Hiking and Kayaking Tour along the Coast of Ogliastra.